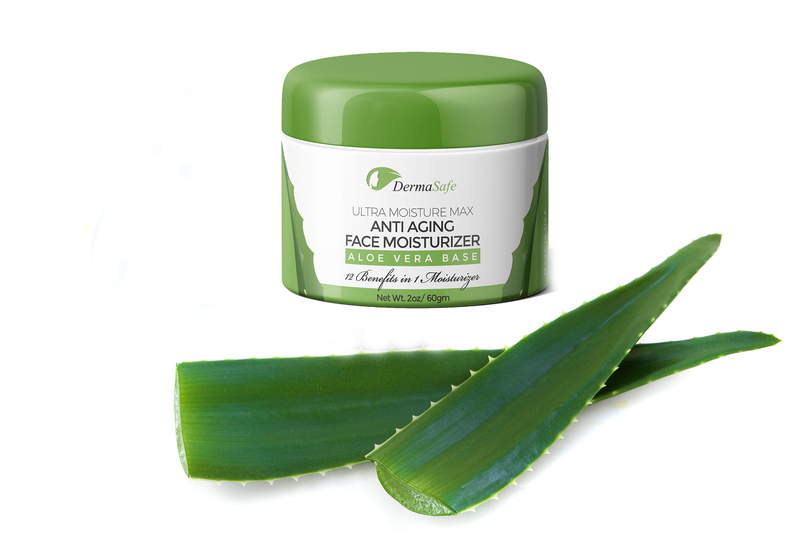 GREAT FOR ALL SKIN TYPES: Like with all of our skin products we make we use pure Aloe Vera as our base not water like other anti-aging face wrinkle creams which makes it great for oily, sensitive, acne prone and combination. Our non-greasy advanced formula fully absorbs quickly and leaves no residue and won’t clog pores. 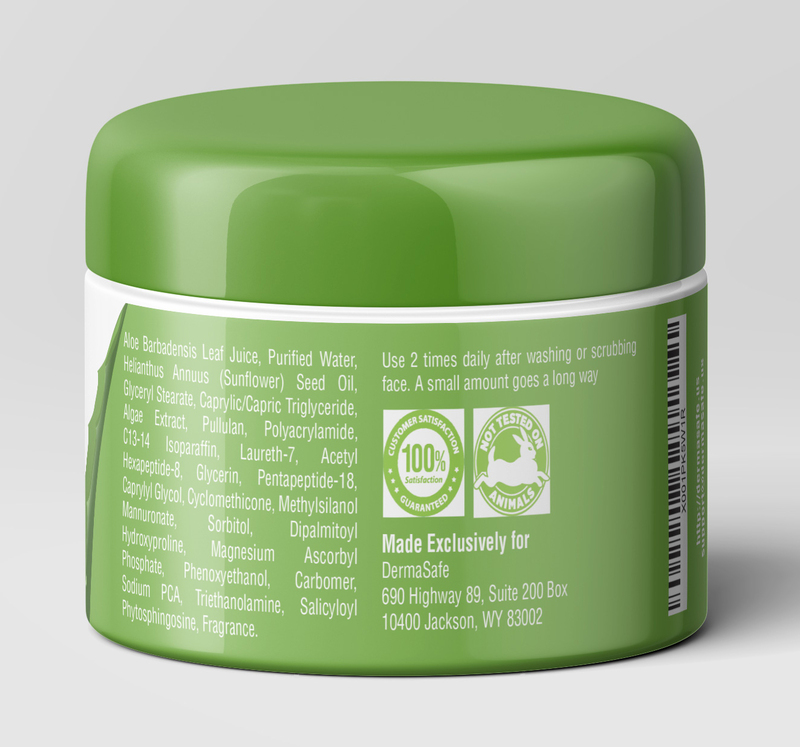 Our cream can even help improve eczema, rosacea, and dermatitis. Great for men, women, and teens! SILKY SMOOTH, NON-GREASY APPLICATION – This formula penetrates and hydrates like a thick cream should. Ideal for all skin types, including dry sensitive, oily & acne-prone skin. Of course, we are paraben free and never animal tested. Nothing like this for anti-aging skin care. 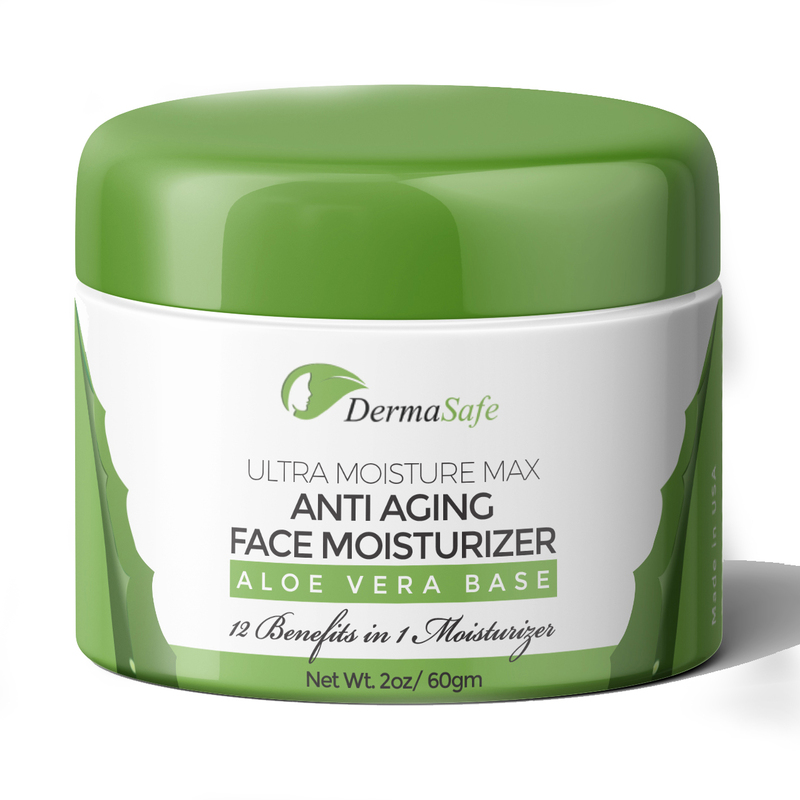 INCREASE YOUR SKIN FIRMNESS AND ELASTICITY: Today with this antiwrinkle moisturizing cream with powerful anti-aging vitamins that smoothen and even skin texture for a healthy radiant complexion. This face lift cream penetrates deep into your skin to fill lines and blemishes. As an overnight or morning cream, nothing can care for your delicate skin both on your face and around the eye. HIGH-PERFORMANCE – Deeply penetrates the skin to visibly reduces blemishes, blotches, acne spots, dark spots and signs of aging throughout the day for smoother skin texture and a more radiant, youthful-looking appearance. Transforms skin to be amazingly soft, supple and glowing! 90-DAY MANUFACTURER GUARANTEE: We stand behind our products as we know you will love them as much as we do! All of our products are manufactured in the USA and backed by our 90-Day (Money-back) Guarantee because if you are not happy, either are we. If you ever have any questions or if you're not satisfied with your purchase for any reason, just let us know and we will offer a 100% refund. No Questions Asked.